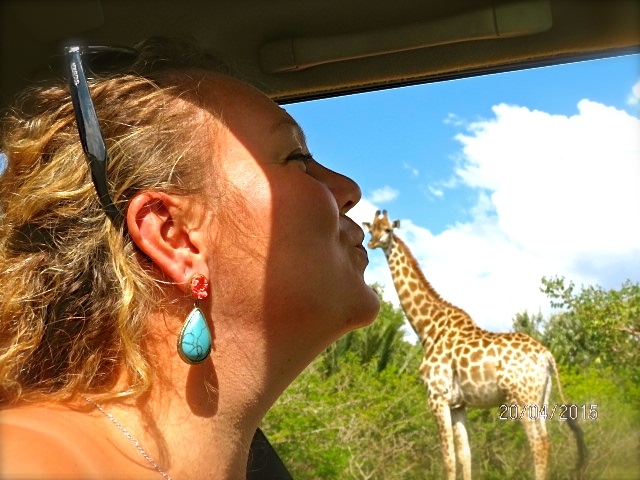 Ways to make your time in beautiful South Africa absolutely awesome! 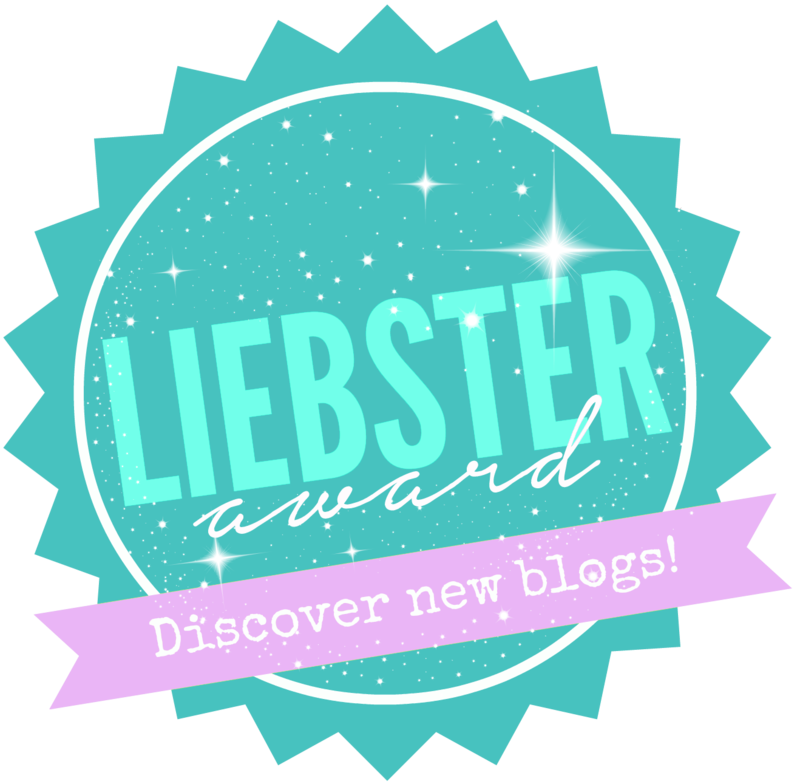 What I didn’t expect was, a few weeks later, to receive a nomination from him for a Liebster Award! If you’re not from the blogging world, or are new to it, it’s ok if you have never heard of this before. I know I hadn’t until I started blogging. It’s an online award that gets passed on between bloggers, with bloggers nominating their favourite bloggers who go on to nominate their favourite and so on. The purpose is to recongnise the hard work and dedication that goes in to a travel blog and to highlight and credit new blogs, helping them get found and discovered. So we unexpectedly found ourselves in the Mother City. A last minute visit to Cape Town from some of my favourite people from home and more tyre troubles led us to speed down the last bit of the west coast (with promises that we will be back) to get to civilisation, tyres and friendly faces. A very cloudy view of Table Mountain! Part of the reason we left the Midlands when we did was so that we would make it to Namaqualand during the infamous flower season. Heading straight west we drove through areas known for their flowers but it wasn’t until we started to go south along the coast that we really saw variety and flowers in abundance. The flowers pop in in single bursts or clumps of contrasting colours amongst the green, dry foliage. The region is know for being sparse and arid outside of Flower Season but in the two months the flowers are out, people head here in droves and tourism picks up. For many of the B&Bs and other accommodation offerings, Flower Season is their busiest time of year and it keeps them going. 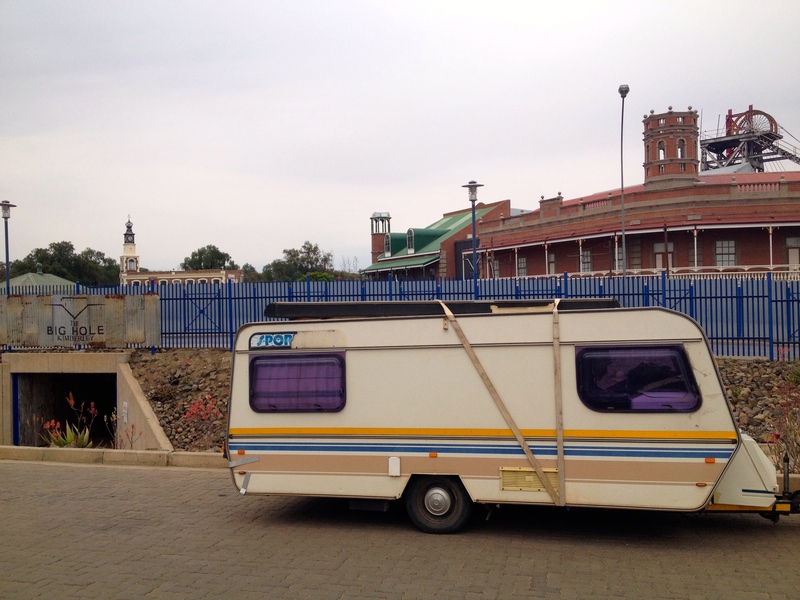 Our route took us to Kimberley purely because I wanted to see The Big Hole so that’s just what we did. Arriving late at night, we needed to find a caravan park quickly and relied our trusty ‘caravan guide’ to advise us. Several hours, many unanswered phone calls and just as many wrong turns later, we made it to a park. There we no staff (and no other guests) around so we let ourselves ‘in’, found a spot and settled in for the night.